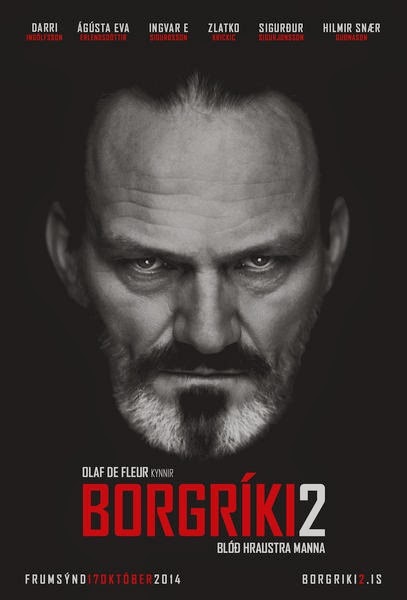 The movie Borgríki 2: Blóð hraustra manna premiered in Iceland last weekend. It follows the same storyline as my thriller from last year, Blóð hraustra manna. Here are further information about the movie, trailers, news, and reviews. It's currently number one at Iceland's box office.